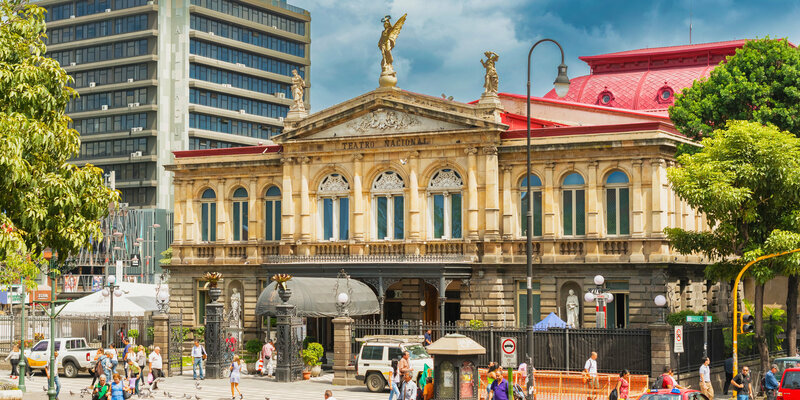 Small and chaotic, the appeal of San José might not be readily apparent to most tourists, but chepe (how the locals usually refer to the city) has plenty of charm wherever you look. To start off, the capital city is surrounded by pretty hills and volcanic mountains, while there’s an abundance of parks where you can enjoy the sun and chill out, flanked by peaceful greeneries. Furthermore, San José has a pretty epic winery and beer brewery culture, thriving nightlife and plenty of eating and shopping options. We promise you’re in for a treat!